ShopNASA is a giftware and souvenir retailer based at the Lyndon B. Johnson Space Center (NASA’s base for human spaceflight training, research and flight control) in Houston, Texas. Multiple outlets providing souvenirs and gifts for visitors and 10,000 employees. The team also runs pop-up stores for events like the Super Bowl. Over 500 hours a year saved, thanks to Vend. Easily provide discounts for NASA employees. Grow their pop-up channel offering. Work with expert partners BizTwister and Worldpay. Drastically simplify how they manage their inventory. Focus on growing their ecommerce channels. ShopNASA’s point of sale management system was unfortunately not as modern and organised as the NASA name might suggest. So when Bob Milligan joined the team, he knew it was time for a change. On top of the older system, the retail operations processes hadn’t been updated in years and involved lots of manual pen and paper tasks. Inventory was also time consuming and expensive, with the team hiring outside consultants to manage the process. ShopNASA worked with expert partner BizTwister to revolutionise their retail with Vend. 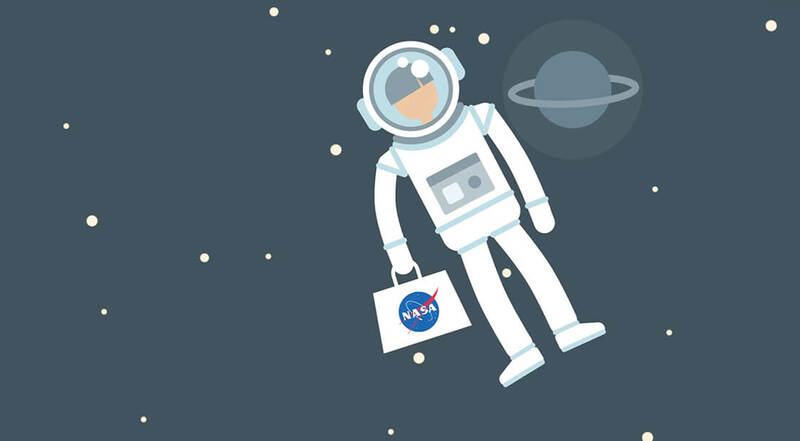 During the onboarding process Vend was also able to connect ShopNASA with partners to help build out their full retail systems. 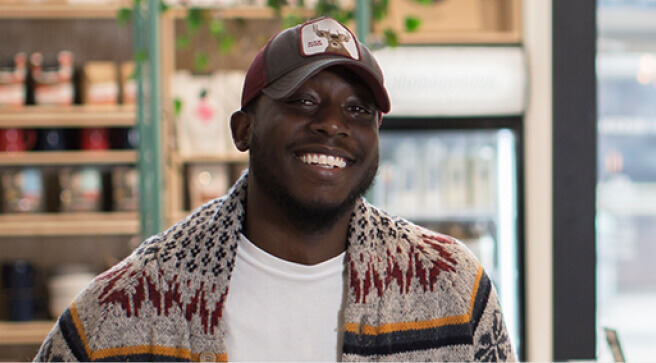 The team worked with Worldpay for integrated payments and BizTwister, a local Vend expert who could provide in person setup, support and training. The local support has become an integral part of ShopNASA’s success, with BizTwister advising on day-to-day training, as well as long term reporting goals and strategic planning. Easy inventory management, reports, and data full of actionable insights and new opportunities for growth with ecommerce and pop-up stores. With Vend, the inventory process at ShopNASA has been drastically simplified, saving them over 500 hours a year. They can now easily update full or partial counts to Vend, without hiring a third party to manage counts. For the first time, they can also easily monitor variances and historical inventory movement. With stores now running smoothly, the team can focus on future growth. 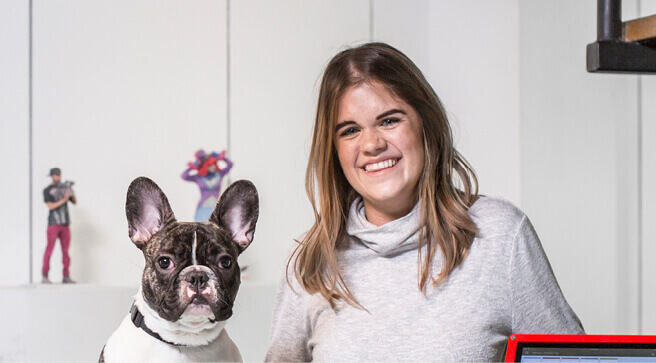 They have been growing their pop up channel and working with Vend Partner BizTwister to build out their ecommerce channels. These have become their fastest growing new channels, and with their brick and mortar stores running smoothly, they will continue to be a focus. Sennheiser chose Vend POS to make a beautiful first impression.